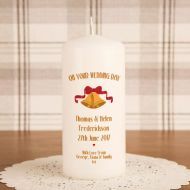 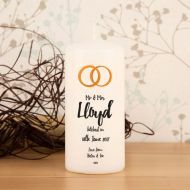 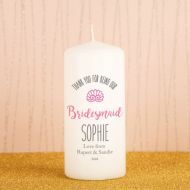 Our printed candles are a perfect memento of such a special day! 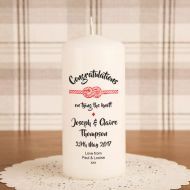 We fully personalised each candle in house to give you the best quality and finish! 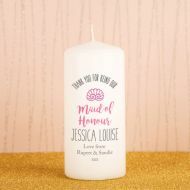 We also offer designs to help you say thank you to those who have helped to make your day even more memorable!